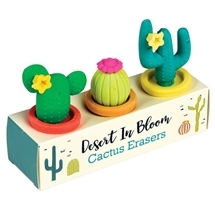 A wide variety and range of Stationery Gift Products and Wholesale Fancy Giftware available from Sparks Gift Wholesalers- Notepads, Notelets, Gift Sets, Memo Pads, Pens, Pencils, Address Books, Shopping Pads and more. Our buyers are always adding the latest Styles, Fashion Trends and Designs to this range. Kent Gift Wholesalers and Fancy Gift Suppliers to the Gift Retailer - Trade Only Supplier to Post Offices, Shops, Amazon re-sellers and all Gift Re-selling Outlets wholesale stationery gift products on trend. Sparks are one of the UK's leading gift wholesalers supplying over 3000 gift prodyucts to the gift trade. We supply wholesale gifts and fancy gifts to multi- chain gift outlets, independant gift shops, individual and all gift re-sellers. 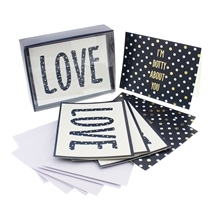 We stock a wide range of all wholesale stationery gift products, wholesale stationery gift sets, wholesale pen gifts and gift pen sets, wholesale notebooks and notepads. Design led with the latest trending designs and styles.